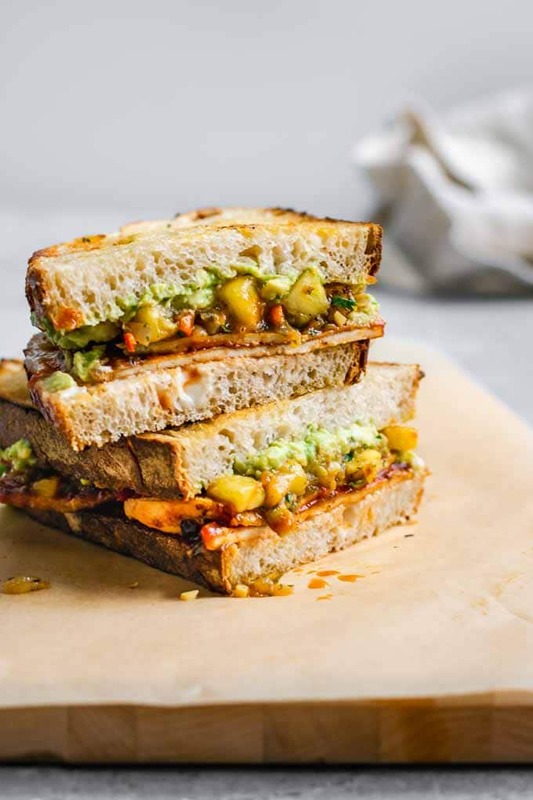 These barbecue tofu sandwiches with pineapple relish and avocado make a delicious meal. They’re perfect for summer picnics, BBQs, or cozy dinners. 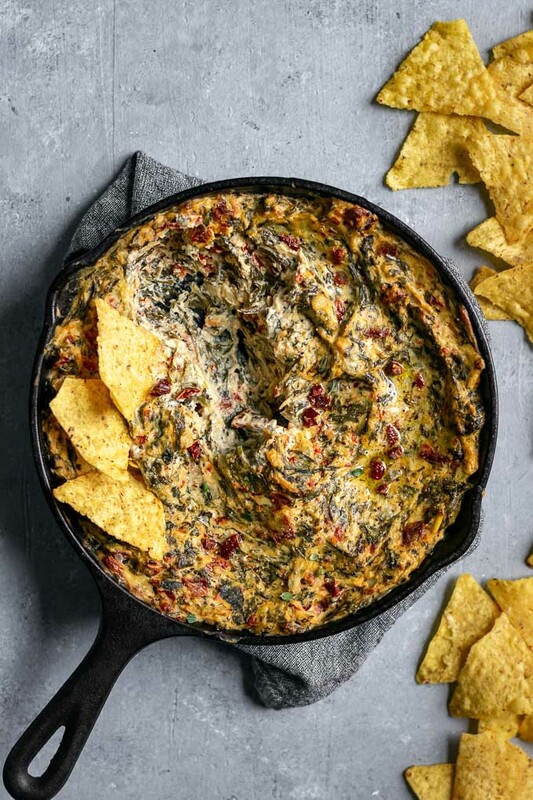 This easy recipe is quite a crowd pleaser! “These are inspired,” were the first words my husband Omar spoke after biting into one of these sandwiches. Having already polished one off hours before post photoshoot, I just gave an excited and knowing grin…. These delicious gochujang tofu dumplings have a spicy Korean-inspired filling and make a great snack, appetizer, or eat more and make it a meal! Their crispy sesame seed coated bottoms makes them extra special. 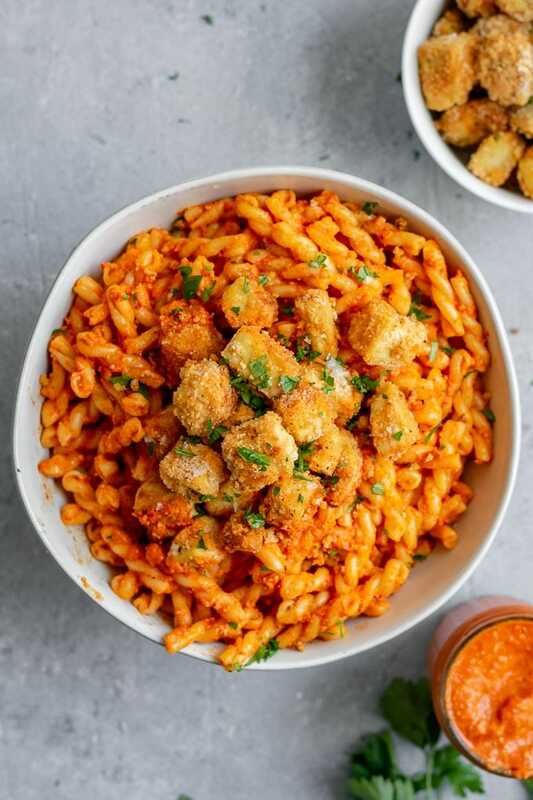 This vegan buffalo wing mac and cheese is made with an easy coconut milk cheese sauce and crispy buffalo tofu wings for an epic and mouth-watering meal! This recipe was sponsored by Edward & Sons. 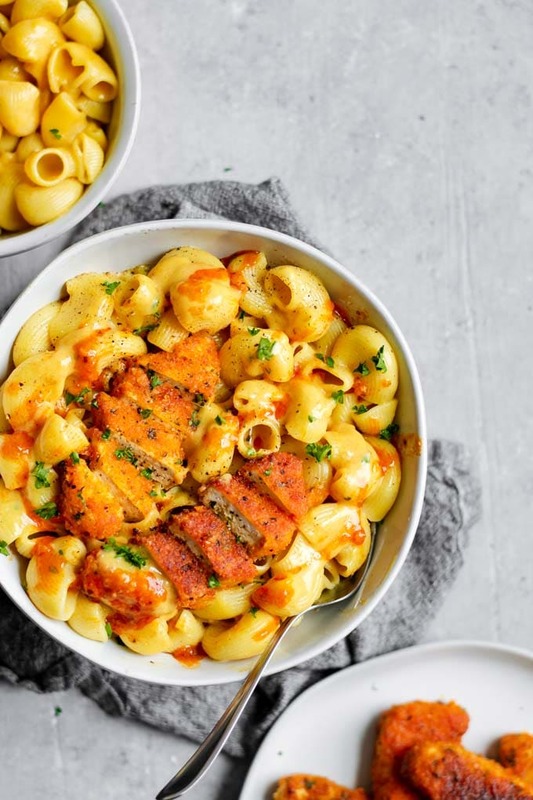 Cold weather calls for a few things: cozy clothes, fireplaces, and vegan buffalo wing mac and cheese. To be fair, I would argue that warm weather calls for my tofu buffalo wing mac and cheese too. Some foods are too delicious to save for just one season! I think you’ll understand once you try this recipe for yourself 😉 …. This easy vegan mushroom lasagna skillet is everything you love about lasagna but 100x easier! 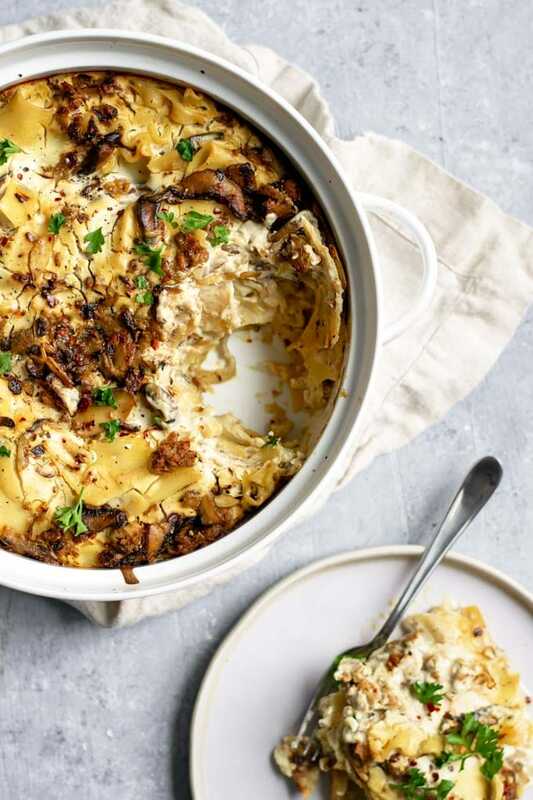 A creamy, custardy nut-free sauce, flavorful mushroom and sausage filling, and broken lasagna noodles tossed together and baked to perfection. 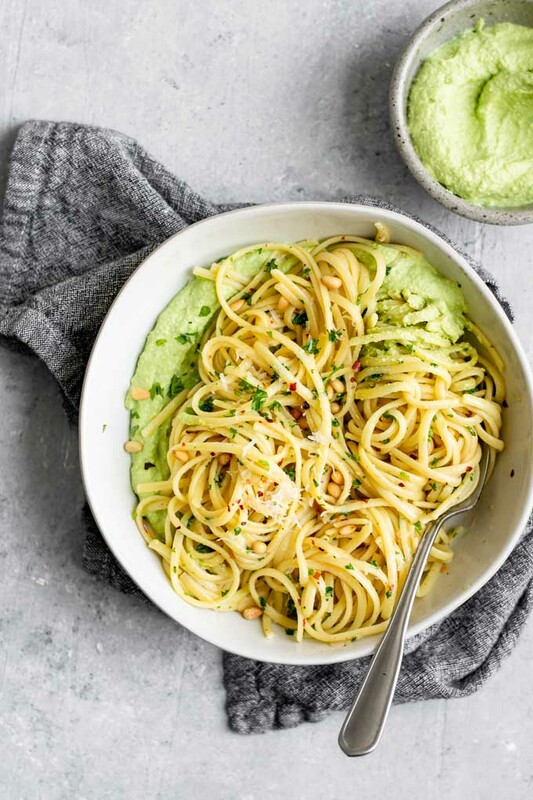 Protein-packed, nut free, and easily made gluten free! It probably comes as no surprise that I love lasagna, I mean who doesn’t? You’re talking layers of cheesy, creamy, saucy noodles. Crispy edges and tender centers…. 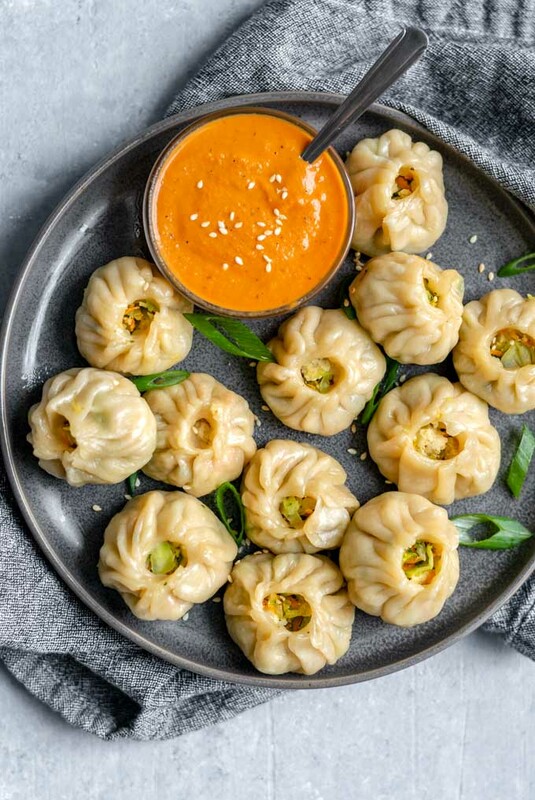 These handmade Tibetan vegetable momos are served with a spicy tomato sesame chutney and make a delicious appetizer or snack! I’m really excited to share today’s recipe with you. 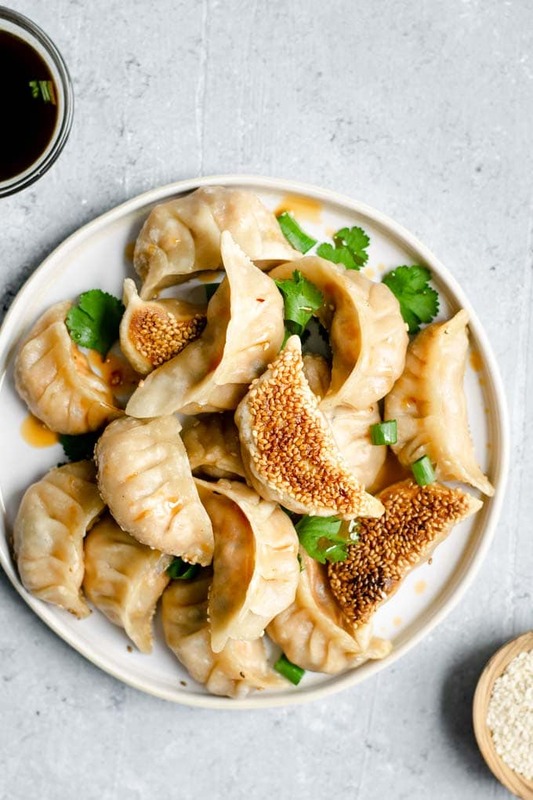 These Tibetan momos are a food that is as cute as the name sounds! We’re talking dumplings, stuffed with a delicious cabbage, carrot, and onion filling. Spiced with garlic, ginger, cilantro, and a very generous amount of black pepper. Studded with crumbled tofu and wrapped up in the cutest little round package, steamed and then served with a mouth watering spicy sesame tomato chutney…. 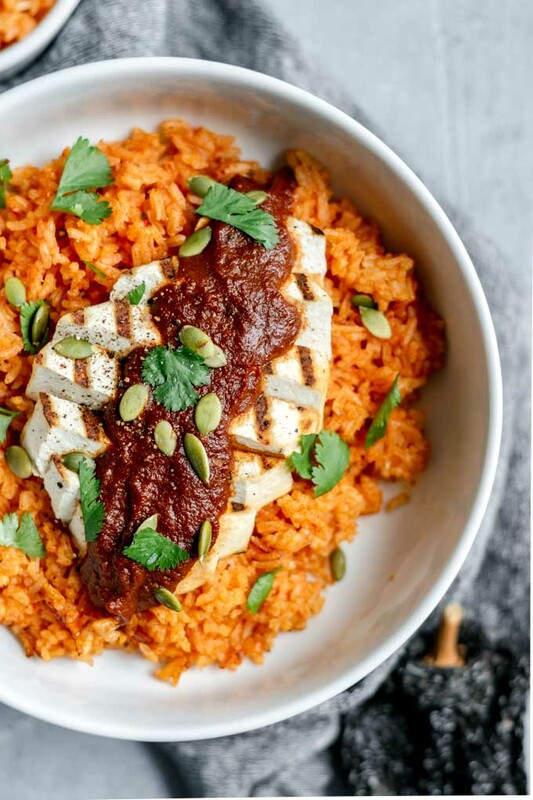 This richly flavored pumpkin mole is an easy sauce perfect for topping grilled tofu. Serve with Mexican tomato rice for a delicious and healthy meal! Outside of Mexico, when you think of mole sauce you probably think of that darkly colored, richly flavored, nuanced chocolate-chili sauce called mole poblano. A recipe that will have you laboring over the stove for hours with an equally long ingredient list. But mole (pronounced moe-LAY for those unfamiliar with the dish) comes from the Nahuatl word for sauce and refers to a wide range of traditional sauces in Mexican cuisine…. 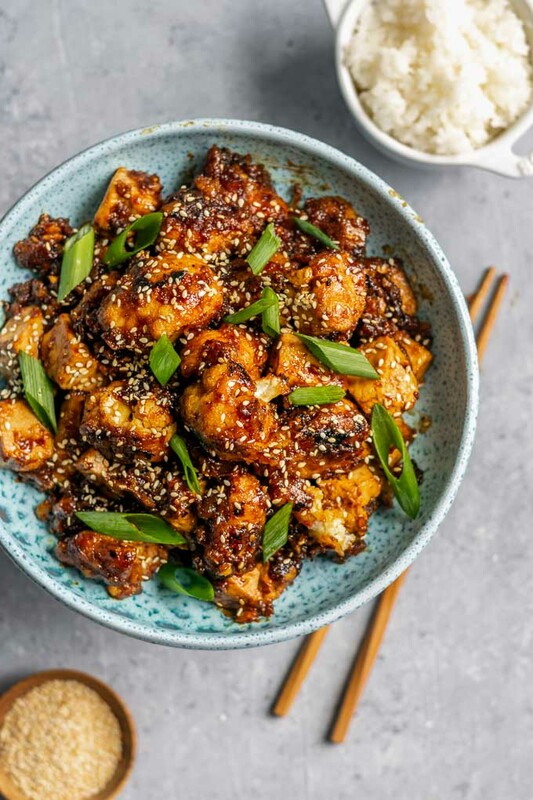 Tofu and cauliflower are battered and fried or baked then tossed in an easy homemade teriyaki sauce made with silan (date syrup) for a delicious vegan and gluten free meal! This recipe was sponsored by Soom.